Scary stuff I was wincing in fear! Re: Scary stuff I was wincing in fear! Dave your fine right here with this, I have been a busy bee for a Monday. tubes for a flush finish. Do not drill out the spring post for a rotary pressure feed. tap much more stable engine at idle and at full throttle. 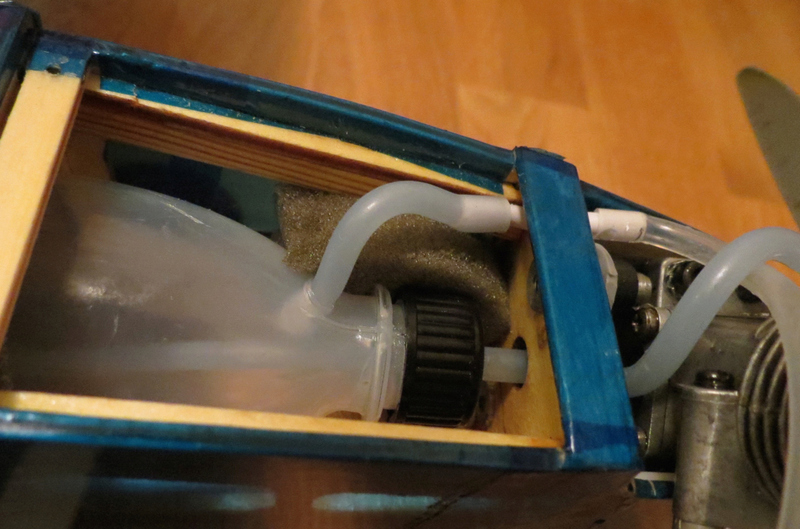 I prefer to use all-plastic bottles as one can make very nice, leak-free, feedthroughs with just the fuel line itself for sealing. Here is how I do mine, after advice on the RCU 1/2A forum when it was more active some +10years ago. You heat up the back end of a regular drill or other suitable wire and welt a hole through the plastic. This gives you extra material around the hole which is also very smooth and will easily seal against the fuel tube. It takes a bit of practice on a separate plastic part in order to find the right under-size drill for the job, but once you get the hang of it, it is very easy. 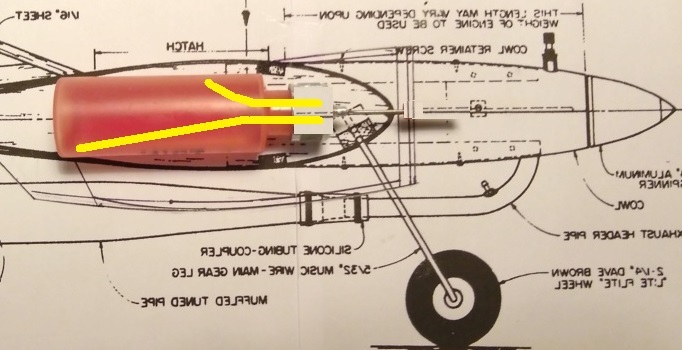 To stop the fuel line from being pulled out by misstake you can insert a solid plastic tube in the fuel line on the inside, this will effectively stop it from being pulled through the under-size hole. Below is a picture that hopefully shows what the finished feedthrough looks like for the vent line. The feed-line is done in a similar way through the plastic bottle cap. Thanks for the info guys. The bottle is an oil bottle sold for spinning wheels, my wife is into fiber arts. They are advertised as a half oz of oil, but come about three quarters full, so I'm guessing it's about 18cc's full capacity. The drawing you did is exactly what I had in mind. 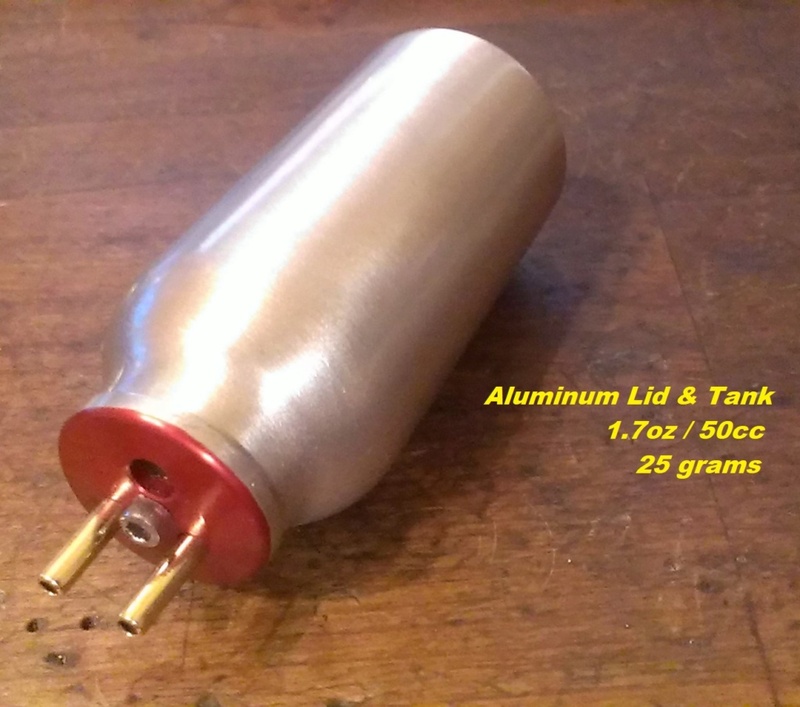 I have a 0.50 carb from EX and an aluminum carb body I am considering using. Search is on for test tube stoppers. I've only got one bottle (well two if you count Mama's wheel bottle, but I like dinner too much to try confiscating that one), so I'm not going to experiment too much with melting holes quite yet Kris. I'll try that with another model. Thanks for the tip! Sound's like a good one. That's what I was thinking about the the spring post pressure tap. Thanks Brad, you saved me from messing up a perfectly good crankcase. 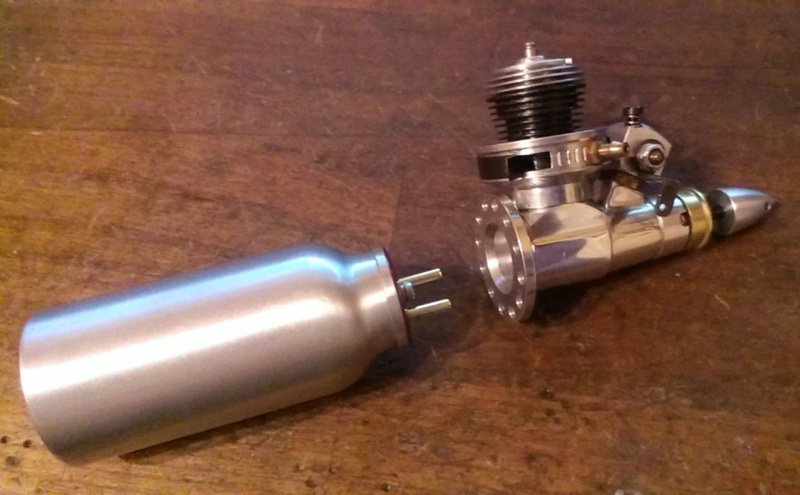 Do you have a source for a muffler that's compatible with a pressure tap? I'm guessing that adding one to a throttle type isn't feasible. Hey that's great you have a RC carb it's a good investment. The test tube stopper is called "bung" proper name for them. 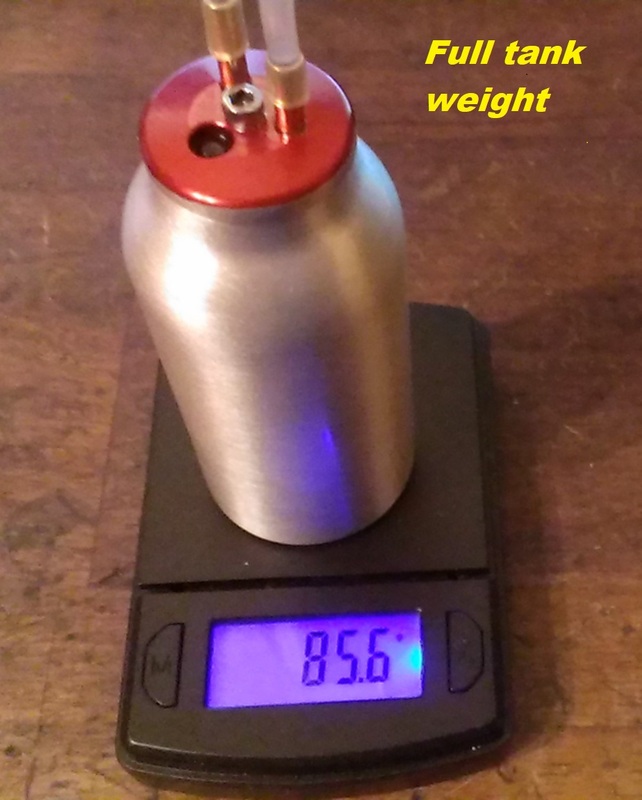 What size is the ID in mm with the aluminum cap removed? 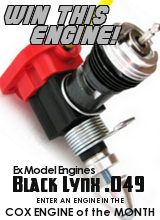 for a 1/2A .8cc / .05 engine is over kill. ports are. You want to select the one furthest away from the mufflers exhaust hole for best pressure. 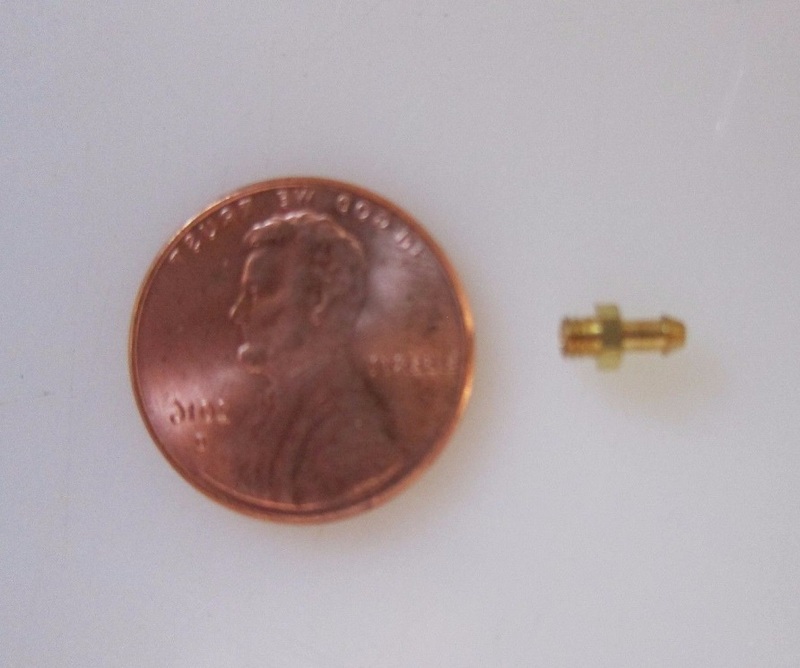 Note you can add a header to this with care using all thread tube and two thin nuts. directly on the header. Go back to page 1 reference the work I did to open up the muffler for better breathing. 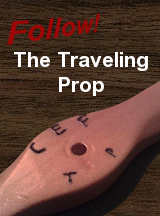 Stopper Bung - free shipping recommend buying at least two for future project! Note shop for best price I like this link as it shows you the size dimensions, from there you can price shop. it goes before razor blade slicing the excess length for a nice proportional fit. Drill two holes undersized so it it snug on the metal tube. You will have a fantastic low weight tank that will last for years. Or dig through your stash to see if you have something small enough. would fare well if you leave a few threads left on the neck of the bottle for the heat shrink to grip to. 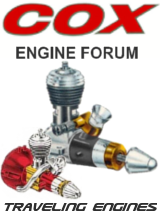 Thank you Brad, for sharing your hard-won knowledge and for taking the time to go in to such detail and then for finding the links to the parts I need and then posting them. Way above and beyond and I can't tell you how much I appreciate it. I hope I have the opportunity to follow your example and pass it forward sometime like you have. Your most welcome Dave others looking in can do the same. with a performance engine for 5 ish min. flights using pressure. be strong enough to handle 180 mph into the wind. A portion of the anodizing was taken off the lip of the lid so only the front face is left red. The .09 has benched well with a pressure tap, needs to be tested with a header / tuned pipe next. I have a Uctkam 1.5cc tuned pipe just for this engine, the pipe has been tested with the more heavy AP .09. With the results of the scary TD .05 on pipe I expect the .09 will be quite the screamer! Shown here with a beautiful radial mount / all aluminum case, a CNC header will make this a most serious performer. 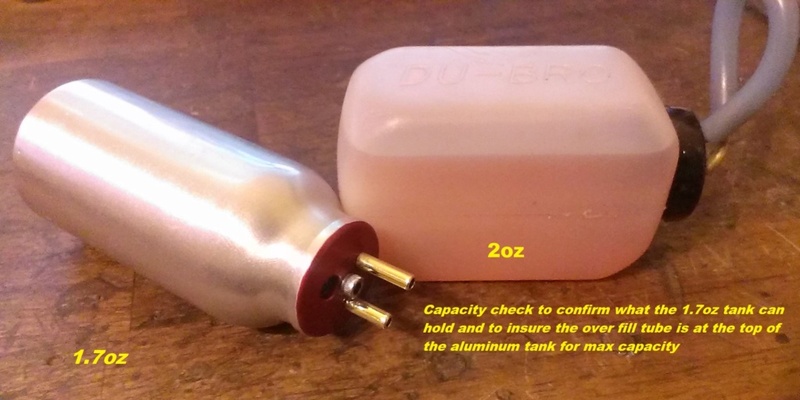 capacity check shown here the quantity it held was put into a Du-bro tank for reference. Also full tank weight was checked. Great work Brad. I see you added a pressure tap to the stock COX muffler..how does it work with the black slide ring also added? Do you then shim the cylinder to non-SPI? As you can imagine in the field this can be open as far as you wish making the SPI function breathable enough. The exhaust window was opened up just a bit as shown in the pic for the test. It should do even better wide open. how much I had the window open for the exhaust, the pressure tap really woke this one up. go way down with no issues. 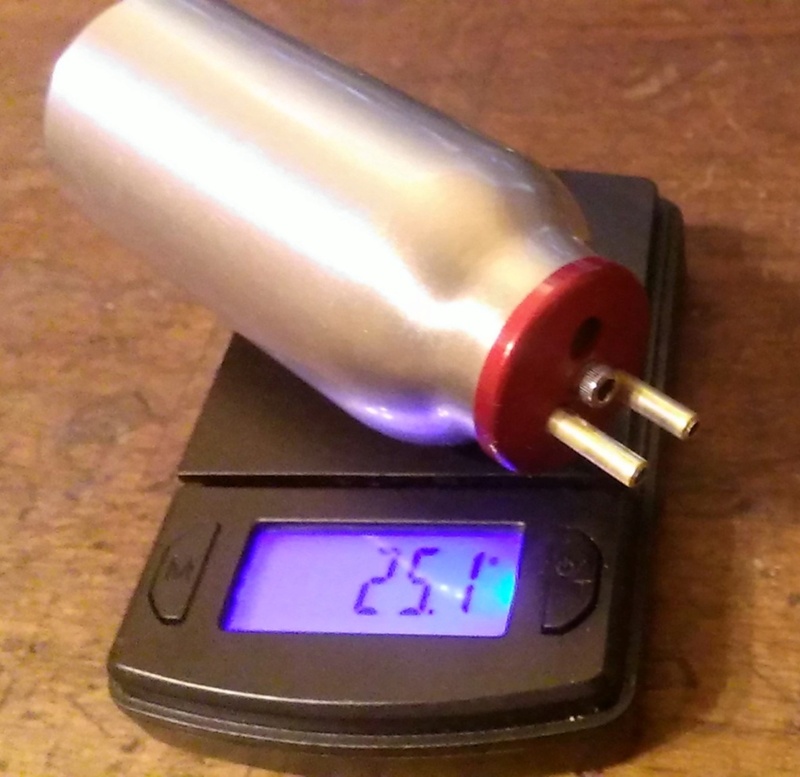 Nearly 2lbs of thrust strong HP/W output! 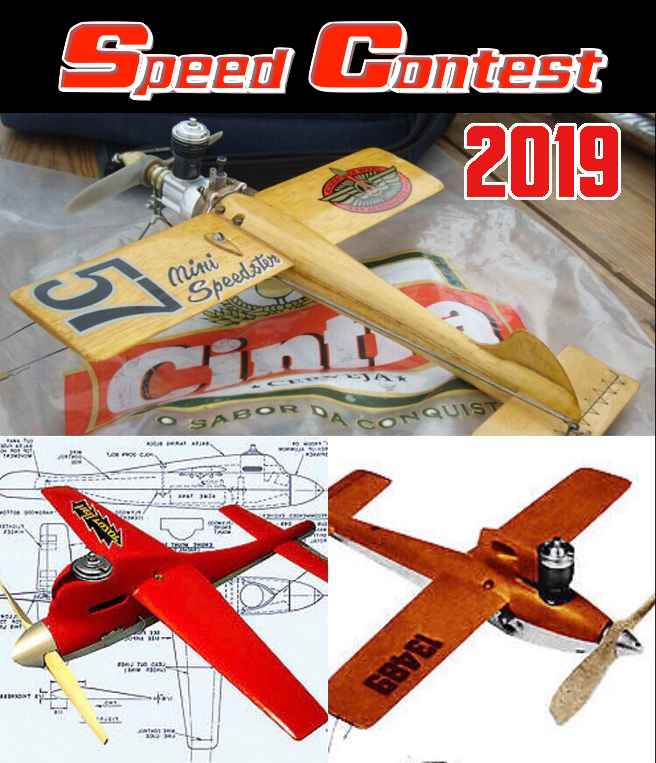 Static 20,914 rpm / 30.7oz thrust / 1.9lbs / .326hp / 243w / 64 mph pitch speed. header TD .05 yet, hopefully soon, seen a preliminary milled unit it looked fantastic, low weight not bulky. Thanks I also find the 09 with its large dia and unscreened venturi does not draw fuel really well but because I use balloon tank a pressure tap does not make much sense. I place the tank instead as near and high as the fuselage structure allows. Boy, you guys' dedication is amazing. I'm slightly humbled as a bolt 'em and go kind of hobbyist. Back in the days when I felt better and wasn't yet committed to CLPA, I had started tinkering, but never quite aspired to reach this level of performance. I do have a Q40 Pylon racing friend and he's a lot like y'all with the bigger power plants. These are amazing machines. Thanks for sharing all this cool stuff. I need to re-read some of it, as I just woke up from snoozing in front of my computer, Lol. I do that with my YouTube watch list too. 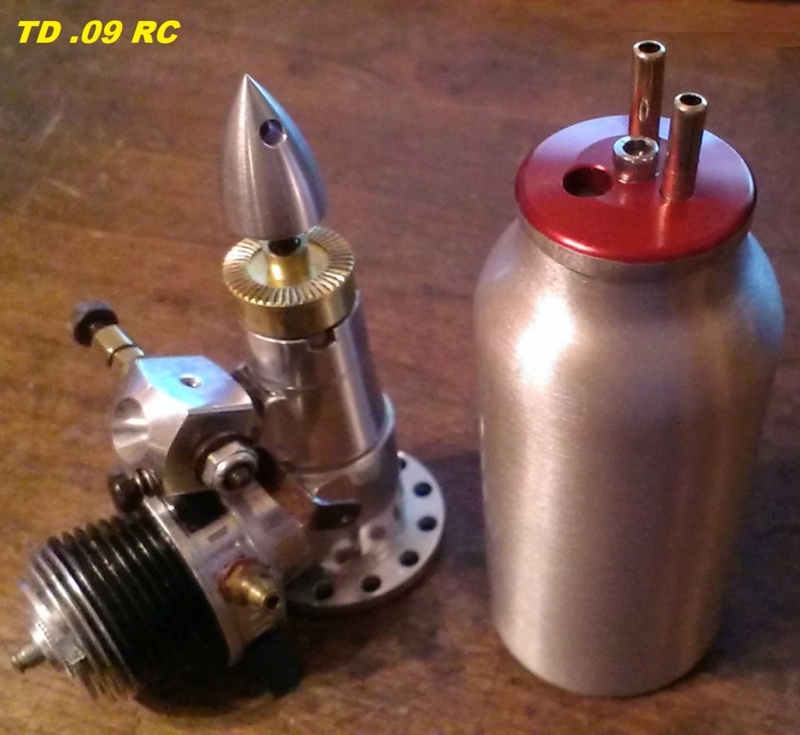 balogh wrote: Thanks I also find the 09 with its large dia and unscreened venturi does not draw fuel really well but because I use balloon tank a pressure tap does not make much sense. I place the tank instead as near and high as the fuselage structure allows. Andras, have you ever tried a double balloon? The fuel is in the inner balloon, and pressure is applied to the outer balloon. I honestly can't remember if I actually heard about that or if I just made it up. Thanks Rusty that is also a good idea. It needs the outer balloon to be just a bit larger than the inner one so that the pressurization should start right after the engine is atarted. It practically means identical balloons one pulled into the other. The lead out of pressurization tube from the outer in a gas-tight way needs to be thought over. You could also place the balloon inside a regular hardwalled tank, and mimic the Tettra Bubbless tanks. 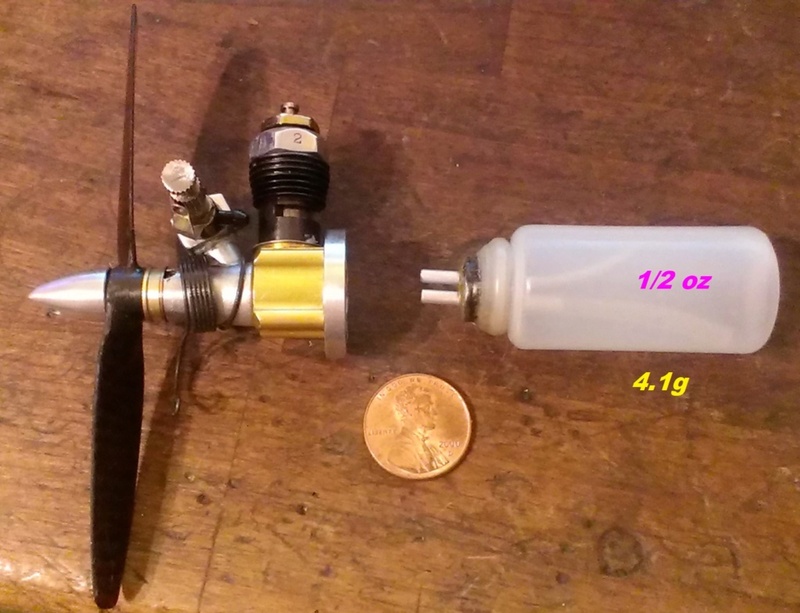 Thanks Kris good idea I will check what hard wall tanks will fit in the nose as this is an issue with my smaller planes like the TeeDeeVooDoo that carries 1oz in a balloon tank good for a 4-5 minutes flight. I assume a 1.5oz hard wall will accommodate the 1oz balloon with some allowance for imperfect match of their contours.